On February 8th, Nereus Research Associate Andrés Cisneros-Montemayor (University of British Columbia) will give a webinar to a group of young researchers and professionals in Central America on the Blue Economy and the recent developments stemming from the Nairobi Oceans Conference. This is part of the Leadership Program in the Mesoamerican Reef System, hosted by the Fondo Mexicano para la Conservación de la Naturaleza. 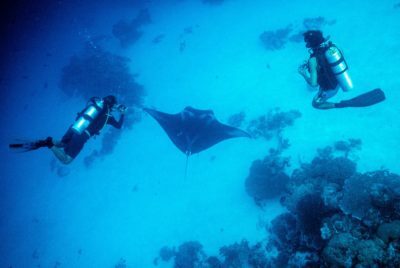 The Mesoamerican Reef (MAR) Leadership Program is a joint initiative of the Mexican Fund for the Conservation of Nature and the Summit Foundation that began in 2010. According to their website, “the program seeks to accelerate conservation impacts in the MAR Ecoregion by empowering emerging leaders who are at the early-career level to develop innovative and replicable projects that address present or emerging threats facing the region’s coastal and marine ecosystems.” They believe the key to sustainability will be having communities local to the region working together to protect coastal and marine ecosystems and resources. You can read more about what the MAR Leadership Program does here. 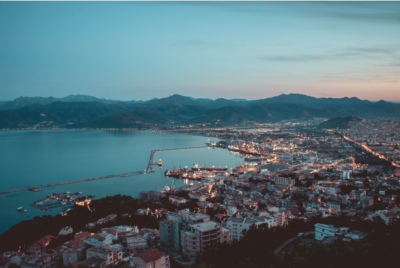 The Blue Economy consists of new marine-based industries that could provide alternatives for isolated or marginalized coastal communities to improve their well-being, and ocean health overall. However, this once equitable and sustainable concept has gradually lost its focus and is shifting toward more conventional industrial development. From shore you can see the windmills that provide electricity to the whole town, just behind the desalination plant that supplies freshwater to most of the region. The adjacent bay is where the fishing boats—fishing sustainably, of course—come to unload at the seafood processing centers that take in both wild captured fish and the products from integrated mariculture, where multiple species are grown, simulating an ecosystem. 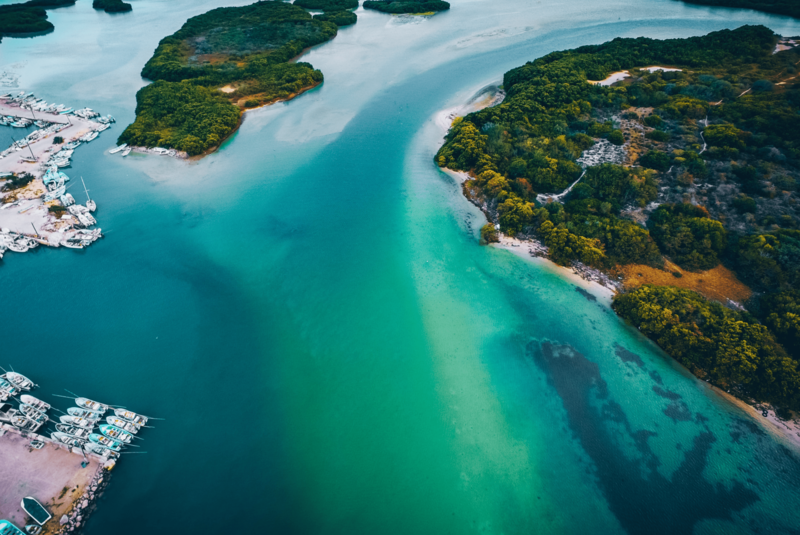 This is the vision for the Blue Economy fostered by the World Bank, the UN, and some of the largest global financial and conservation foundations. Vaquita captured! What are their chances for survival? Scientists with the VaquitaCPR conservation project recently caught a live vaquita in the Gulf of California, Mexico. Vaquita are the smallest marine mammal in the world and are dangerously close to extinction. 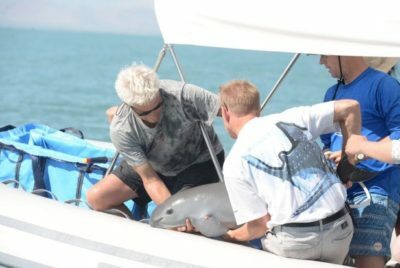 The captured vaquita was about six months old; since it was so young, it was quickly released. Going diving in the tropics? Don’t eat the reef fish! 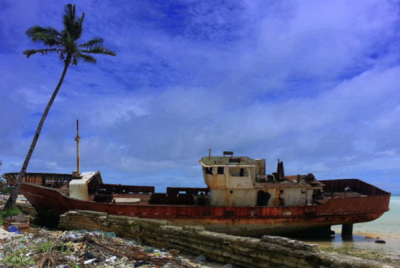 Reducing tourist consumption of reef fish is critical for Palau’s ocean sustainability, finds a new Nippon Foundation-UBC Nereus Program study published today in Marine Policy.